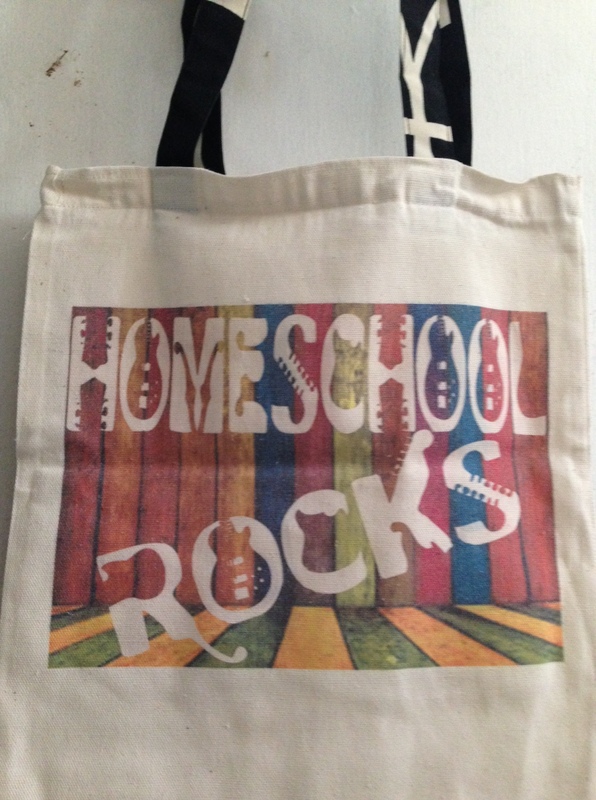 My husband and I attended last year's homeschooling conference. We are grateful for all the inspiring talks shared by fellow homeschoolers which helped us persevere in our commitment to be our child's teachers. We are excited to be part of this year's conference to seek answers and clarity to our new sets of questions as we prepare for another homeschooling year. 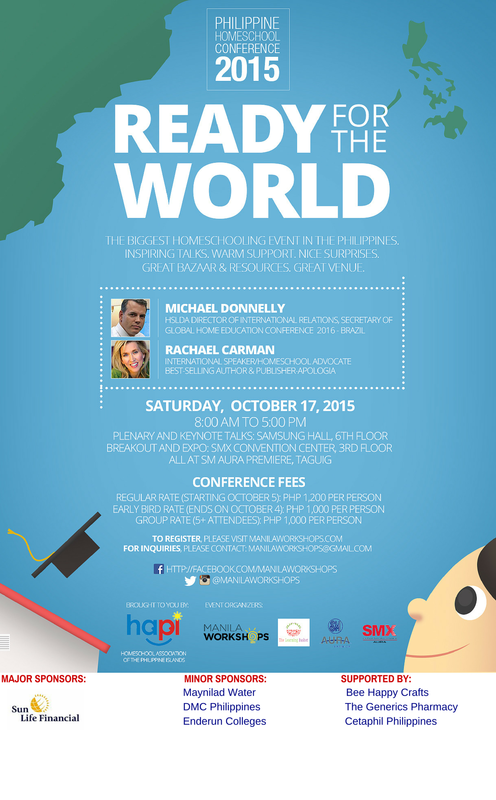 The Homeschool Association of the Philippine Islands, The Learning Basket and Manila Workshops have organized the biggest homeschooling conference this October 17. 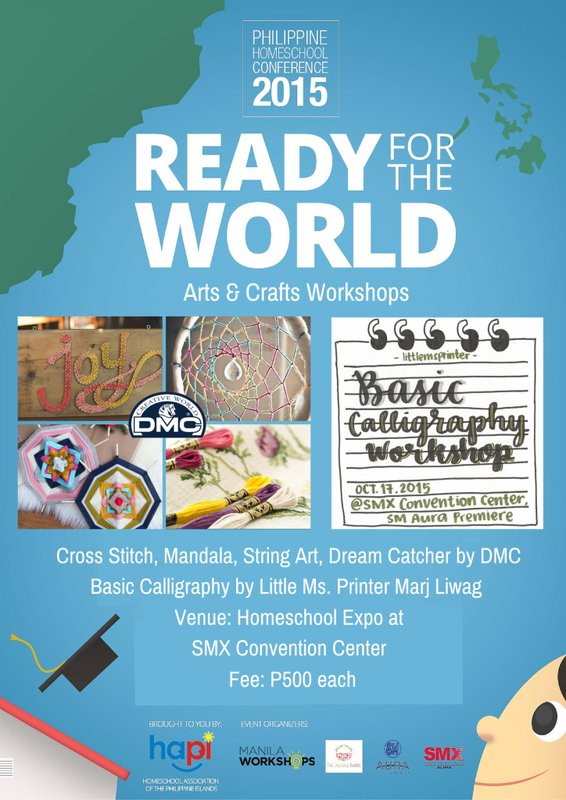 Besides the loads of activities and talks both for parents and children, this important event matches the growing number of Filipino families who are discovering the benefits of homeschooling. Keynote speakers for the event include Michael Donnelly, Director for Global Outreach of the Homeschool Legal Defense Association ( HSLDA ) and Secretary of the Global Home Education Conference (GHEC) which will be held in Rio de Janeiro, Brazil in March 2016, Rachael Carman,mother of seven, best-selling author and publisher of Apologia, a popular homeschool Science curriculum. The conference is both a fun and learning event. Families can spend their weekend learning more about homeschooling, arts and shopping for educational materials in the expo area. Participants who are considering the homeschool path can attend Homeschooling 101 and listen to Tina Rodriguez' informative and inspiring talk. If you are curious (like me!) 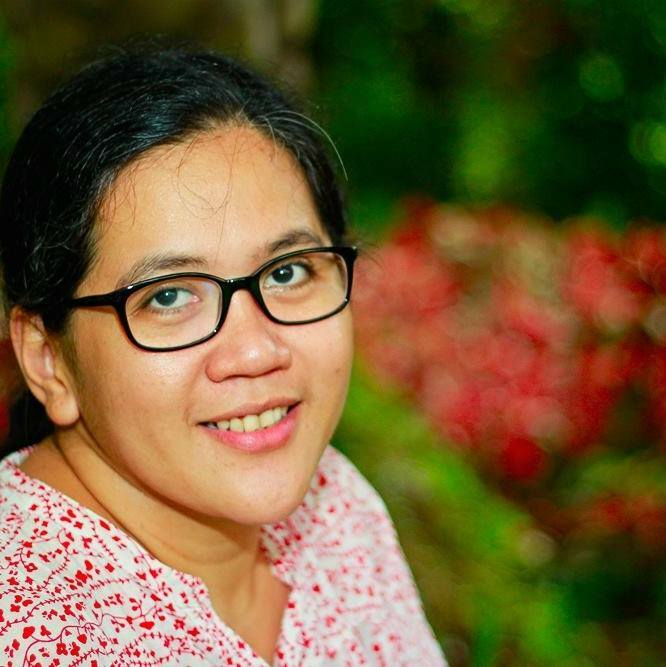 on how homeschooling parents thrive by using their DIY curriculum and not being part of a homeschool provider, you can attend Teacher Ched Azarcon's talk about "Getting Homeschoolers Ready for the World Through Independent Homeschooling". I am excited to hear Teacher Ched's insights on independent homeschooling especially in the early years. In the event's blogger briefing held last September 28, the organizers mentioned that they are working on a segment where Department of Education officials can answer parents' questions on homeschooling and the K-12 curriculum. The conference will be held on October 17 at three (3) venues in SM Aura Premiere. Keynote talks will be held at the Samsung Hall while smaller workshops and expo will be at the SMX Convention Center. Get your All Access Pass (pass to go in and out of all three venues) at P1000 per person ( early bird rate until October 4). You can register and find more details here. You can also roam around the expo area and find books, educational toys and other homeschooling needs for a minimal amount of P50 per head. Kids can also attend different arts and crafts workshops and learn new skills while their parents listen to the talks in the conference. Participation in each workshop is P500 per person. We are grateful for the organizers of this conference for all the efforts they give to continuously build and strengthen the Filipino homeschooling community. Small and big events that aim to raise awareness on homeschooling help families to cope with the challenges and appreciate the blessings of homeschooling in their lives. Here are some of my blog post's on preschool homeschool. I'd like to review and re-read these posts as we take our homeschooling journey to the next level when Rio turns five in May 2016. Project Preschool Homeschool : Why and How? Nanay's Trip is giving away one (1) ALL ACCESS PASS to a lucky reader. 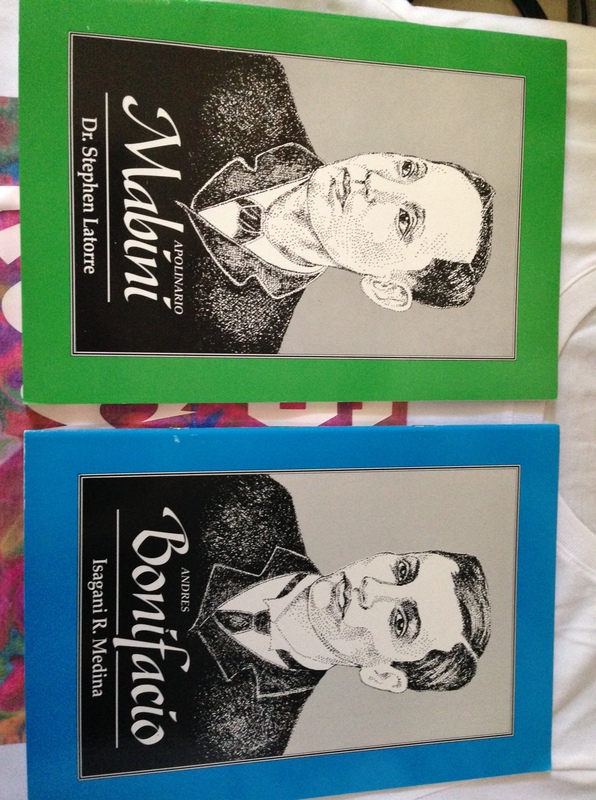 Thanks to the Manila Workshops team for sponsoring this giveaway. Just follow these easy steps to have a chance to win a free pass to the Philippine Homeschool Conference on October 17. 1. Like Manila Workshops in Facebook. 2. Like Nanay's Trip in Facebook and follow @nanaystrip in Instagram. 3. Share in the comment section below why you want to attend the conference. Please state your name and email address. Nanay's Trip will accept entries until October 14, Wednesday. Winner will be notified thru e-mail on October 15, Thursday. 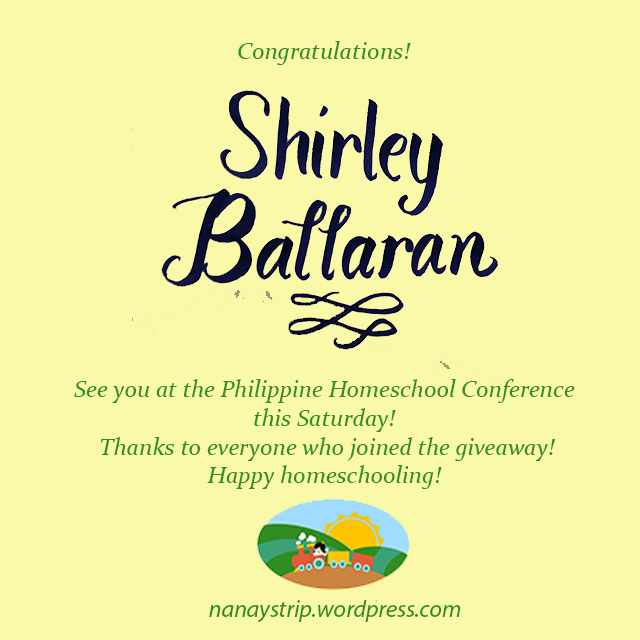 Our friends at The Filipino Homeschooler blog are also giving away one (1) all access pass to a lucky reader. Visit their website to know more about how to join. Giveaway will run until October 11, join na! Good luck and see you on October 17! And the winner is Shirley Ballaran! Congratulations! Nanays, do share some of your Teaching Moments of the Day (#TMOTD) in the comments sections below. Homeschoolers or not, parents will always be the best teachers of their children especially in their early years. Got your entry. :-) Thanks for joining and hope to see you at the conference. This first time homeschooling mom would love to attend the Homeschool Conference 2015 believing that It would give a lot of take home learnings that would help me (and others) in our homeschooling journey, empower the parent-teachers and fire up the desire of every parent to give our best for our children. It would be a plus to meet fellow homeschoolers that are on the same boat as I am. We are sold to the idea of homeschooling our children. However, we aren't exposed to homeschooling so we don't know where to start. I believe that by attending the conference, we will have a good headstart in our journey to homeschooling. Thanks for joining! :-) Last year's conference was a big help in our decision to continue with our homeschool journey. I hope this conference can help you too in all your homeschooling plans. Salamat uli and kitakits! Hi Valerie! You have to attend Homeschooling 101 at the conference. This talk will be facilitated by Tina Rodriguez. Thanks for joining and I hope to meet you at the conference. But I don't have instagram :( Argh I can't join any raffle. Hi Ja! You can like Maestro Rio Shop's FB page instead. Thanks for joining! Hoping to attend this Conference before taking the leap to homeschooling my son independently! 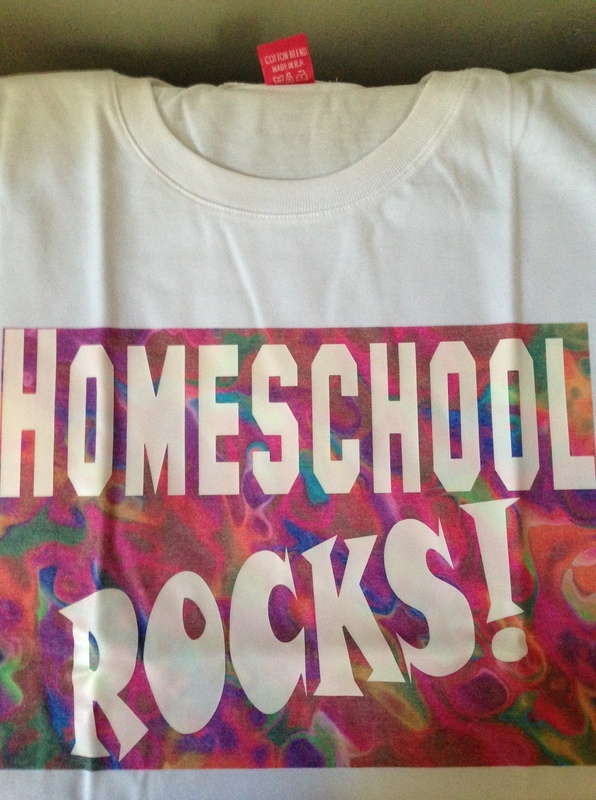 We just finished our 1st year of homeschooling and I still consider myself as a newbie. :) I am also looking forward to Teacher Maria Mercedes Arzadon's talk and Ms. Rachel Carman's! Lastly, I wanted to check out different learning materials, books, educational toys for my kiddos! My three boys attend regular school. And with my fourth, I am contemplating on homeschooling him. Getting a free all-access pass to the homeschooling conference would be a perfect birthday gift for this mother. I will be celebrating my 38th birthday on Saturday. It will be a joy for my husband and I to learn and prepare for our child's Education. This will make our children ready as well as us, parents, Ready for the World! I want to meet more Filipino homeschoolers. We're also going the have a highschooler soon and I want to know how to implement K12, especially since we're independent homeschoolers. I don't have instagram, btw. I initially thought homeschooling is easy but as I started gatheing information, I realized I needed a one stop venue for all the questions in my mind as I am now overwhelmed of so many things to consider. The conference is the answer to this so I really wanna attend and sana free. Lol.